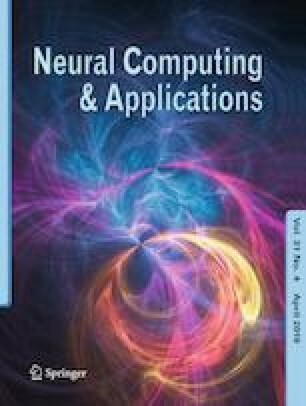 The main goal of this paper is to design a more effective control algorithm for multiple-input multiple-output uncertain nonlinear systems. Major advantages of the proposed method include: (1) A dynamic deletion threshold developed to consider whether to retain or to delete the hypercubes automatically so as to achieve more efficient network structure; (2) automatically parameter adaptation to achieve favorable control performance; (3) combine various techniques such as sliding-mode control, adaptive control, cerebellar model articulation controller and TOPSIS multi-criteria decision method for getting the advantages of these techniques. Based on the advantages of above techniques, a new intelligent recurrent wavelet cerebellar model articulation control system is designed. The gradient descent method is utilized to online adjust the parameters of the controller, and a Lyapunov function is employed to guarantee the system stability. The effectiveness of the proposed control scheme is validated through the applications for an inverted double pendulum system and an unmanned aerial vehicle motion control.